Niles Steel Tank large volume hot water storage tanks are built to the highest standards in the industry and come with a 5 year limited warranty. Niles Steel Tank large volume hot water storage tanks are built to the highest standards in the industry and come with a 5 year limited warranty. We offer bare, jacketed and insulated and our spray-on R-16 topcoat, which is suitable for outdoor applications. Configurations include both vertical and horizontal orientations. When choosing which tank is correct for your project, pay close attention to actual or nominal gallons, many people do not understand this concept. The Niles Steel Tanks model numbers indicate the actual physical size of only the tank but we offer our gallons in both actual and nominal. We do this because there is some confusion when trying to compare other manufacturers sizes with ours. Listed below is a diagram which will better explain actual vs. nominal gallons. 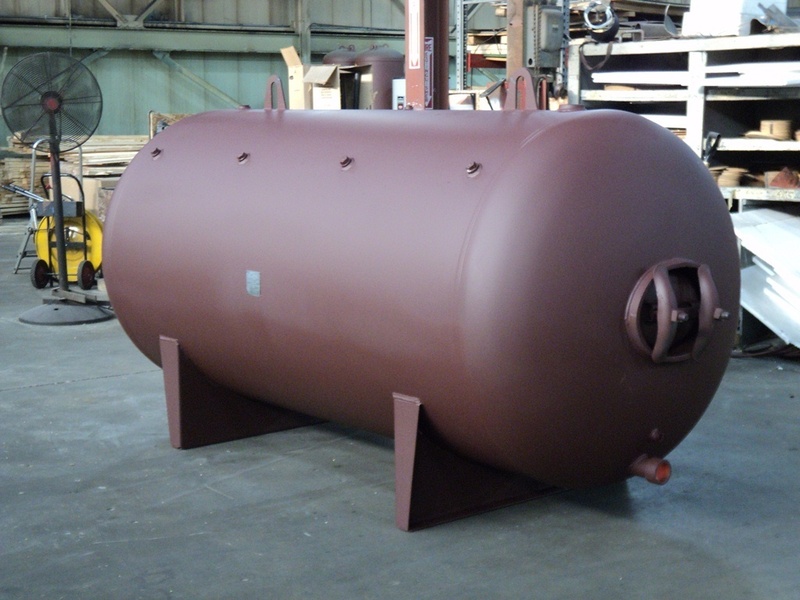 Although we offer standard tank designs, we understand that not every project is the same and modifications are necessary. So, whether you need standard off the shelf designs or a full custom tank, Niles Steel Tank has the experience to help guide you through your selection process and build the vessel you need. 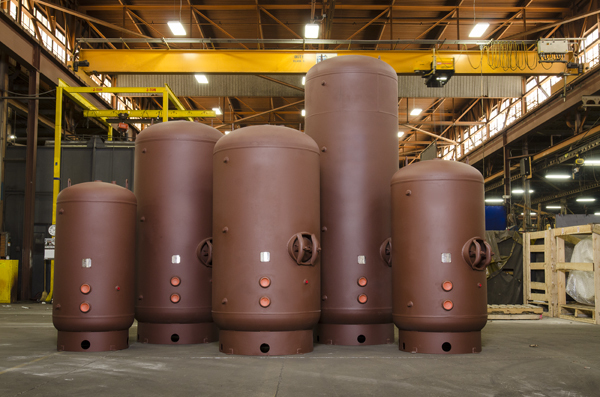 Adding additional fittings, changing fitting locations or replacing NPT’s with flanges is never an issue at Niles Steel Tank. Tank Defender™ Epoxy Lining (Optional). Manways included on tanks over 36“ dia. 4” Skirt , 6” Skirt on 54” diameter and above. Lift Lugs Standard on bare tanks. Red Oxide Primer on bare tanks. Quick Ship program up to 1000 gallons. 10 Year Warranty on Double Glass Lined Tanks. 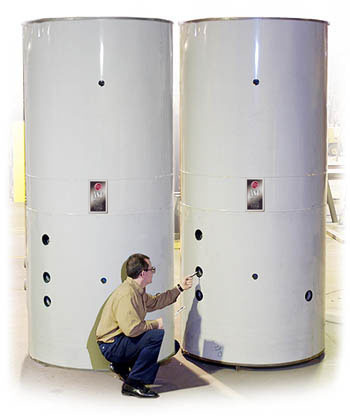 ** Higher psi ratings on glass lined hot water storage tanks are available but manufactured under ASME code Section VIII – “U” stamped.